Breakout Casino was established in 2017 as a member of PariPlay Limited group of casinos. Licensed by the UK Gambling Commission, this online casino represents a safe and reliable option where players can enjoy hundreds of different games by leading game suppliers. Breakout Casino features a sleek instant-play platform provided by PariPlay, one of the leading companies when it comes to online casino solutions. The site is accessible through a range of desktop computer and mobile browsers, requiring no downloads whatsoever. Players can simply register and start playing immediately. The casino platform features a nice black and blue combination that's easy on the eyes and creates a pleasant overall atmosphere. 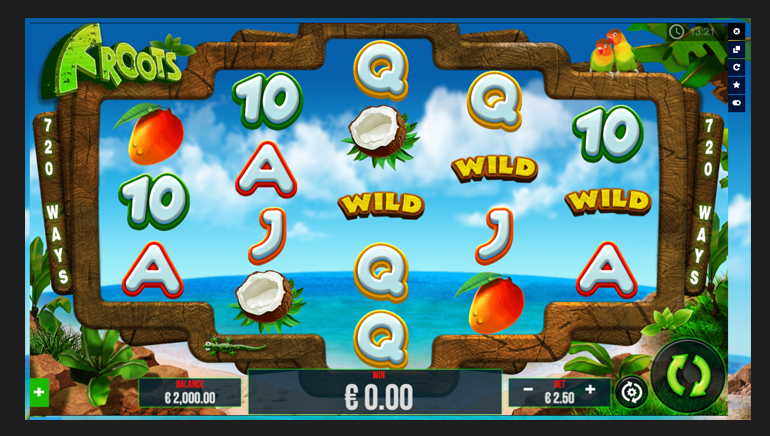 This is further boosted by a simple and straightforward user interface, allowing players to quickly switch between different game types (slots, table games, jackpots, video poker, etc.) and access their accounts to make deposits or request withdrawals. The menu on the left side gives an easy access to other important parts of the site such as current promotions, the help section, casino terms & conditions, and more. Overall, the software is certainly very player-friendly and there are no irritating glitches or delays to hinder the playing experience. 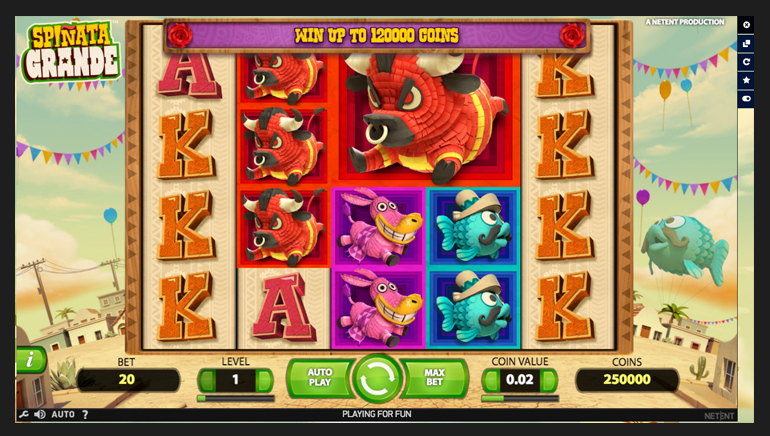 Breakout Casino features a large library of games from the likes of NetEnt, Microgaming, and, of course, PariPlay. Currently, the casino is working out the deals to expand their offer further and include the likes of iSoftBet, Playson, Quickfire, Scientific Games (SG), 1x2 Gaming, Pragmatic Play, Instant Win Games (IWG), and more. As with most online casinos, slots are at the heart of Breakout Casino, and players have access to many of the best-known and most popular titles out there. When it comes to progressive jackpot slots, which are usually the most popular with the players, you'll find a nice selection of Microgaming leading titles, including hugely popular Mega Moolah, as well as King Cashalot, Major Millions, Treasure Nile, and Cash Splash. Of course, this is just the tip of the iceberg. 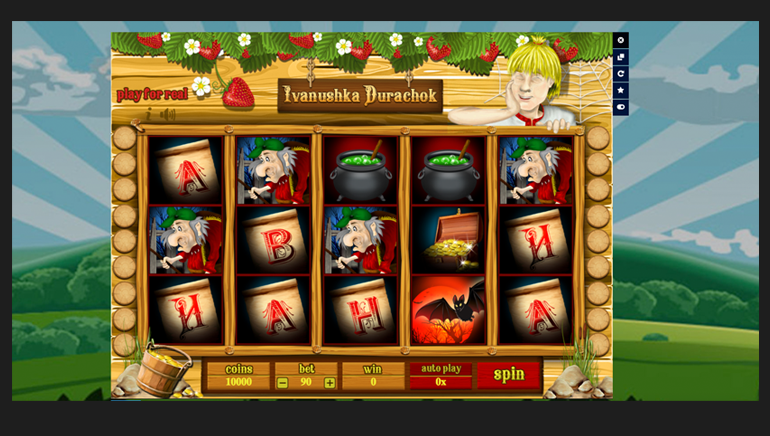 There are hundreds of slots to choose from, so all fans of the electronic casino reels will feel at home here. Games like Ariana, Big Bad Wolf, Break da Bank, Dead or Alive, Drive Multiplier Mayhem, and many more are there to entertain you. For players who enjoy more old-fashioned games, there is a nice selection of video poker machines. These include Jacks or Better, Deuces Wild, Tens or Better, Joker Poker, All American, and Bonus Poker, to mention just a few. Blackjack, roulette, craps, as well as several variations of casino poker are all there for the fans of table games, and you can find different variations of these games as well as different stakes to fit all the tastes. The Live Dealer casino section is provided by Evolution Gaming, the company that's made its name in the world of live casino gambling. Games on offer include roulette, blackjack, baccarat, Ultimate Texas Hold'em, Three Card Poker, as well as the latest craze that is Dream Catcher. Breakout Casino features an extensive welcome package that kicks in as soon as a new player signs up. 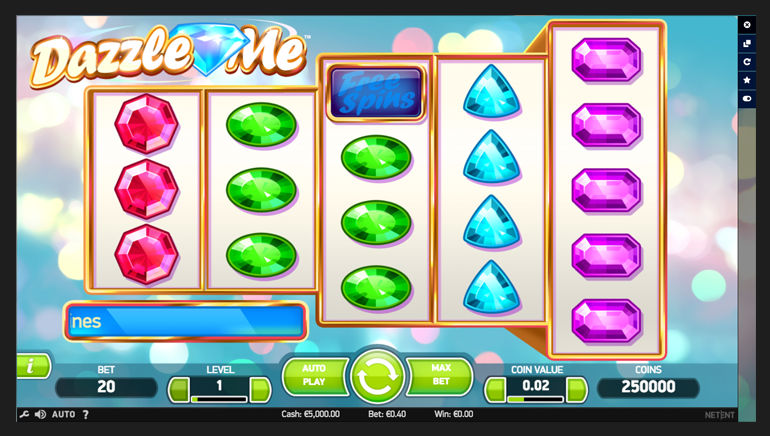 There are some free spins with no deposit required to get you going, after which players are entitled to several big bonuses on the next few deposits. Wagering requirements are somewhat higher for the first deposit bonus but go down with the next deposits. Right now, players at Breakout Casino can choose to open an account in a number of major currencies, including EUR, USD, GBP, NOK, and SEK. This way, everyone can pick a currency they are most comfortable with and stick with it, and it helps avoid any conversion fees. 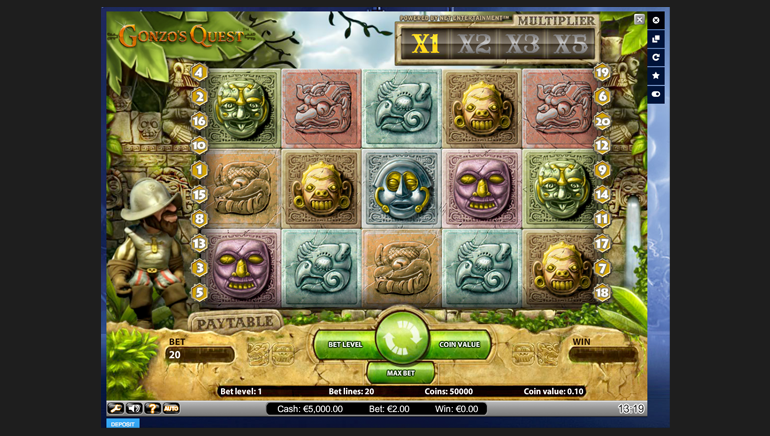 The casino features a long list of deposit and withdrawal methods as well, covering players from all parts of the world. Currently offered payment methods include Skrill, NETELLER, Visa and MasterCard, Boleto, YandexMoney, Qiwi, Moneta, DineroMail, Safetypay, Citadel, PayPal (for some countries), Ideal, Multibanco, Boku, Astropay, Paysafecard, bank transfers, and more. There are no fees whatsoever for deposits or withdrawals with Breakout Casino, which is another important detail, and you can expect your cashouts to be processed quickly, pending any required security checks. Players will find that Breakout Casino offers a fairly extensive help section to cover most common issues customers have to deal with. If this doesn't help, there are several constantly monitored email addresses you can send your questions and concerns to. At the moment there is no Live Chat facility, but we expect this will be incorporated in the near future as well.